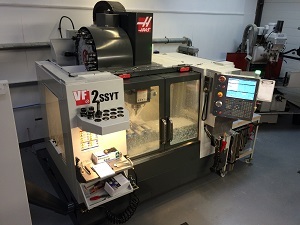 VMC (Vertical Machining Center) machining is frequently the most important part of the CNC manufacturing process. 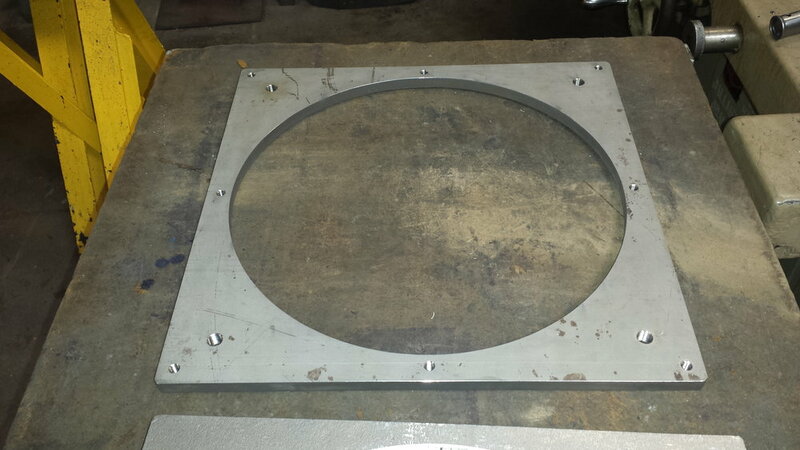 It is a process that uses chip removal in the form of hard tooling usually carbide to insure accuracy. 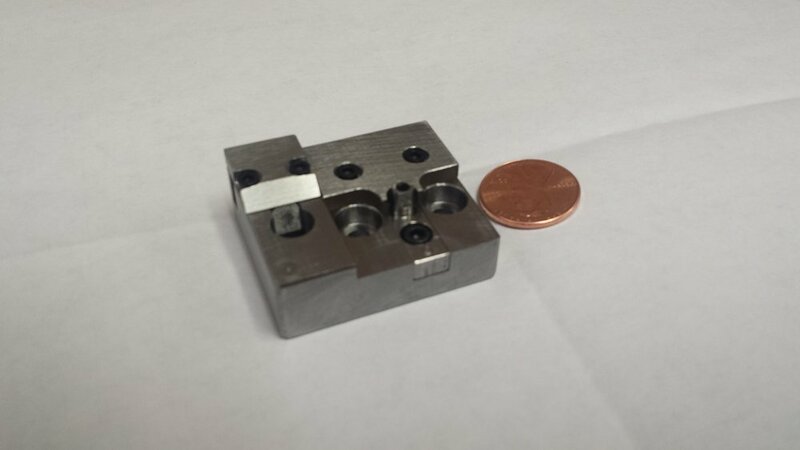 VMC Machining has a much lower set up cost than most other processes such as Stamping, Forming, Molding and Die castings. 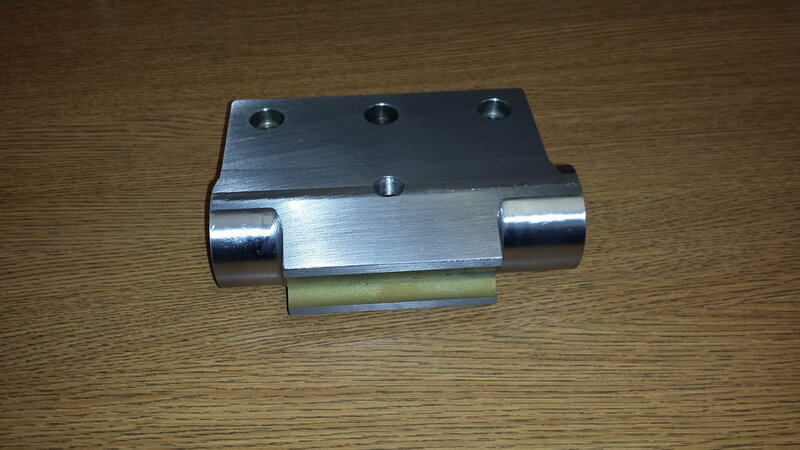 Much closer tolerances can be achieved depending on our customer's specifications and requirements. Our trained staff can assist in evaluating your project needs as well. Northern Tool & Gage (NTG) is a great source for many of your manufacturing needs. We have a large network of experienced support shops available as well. 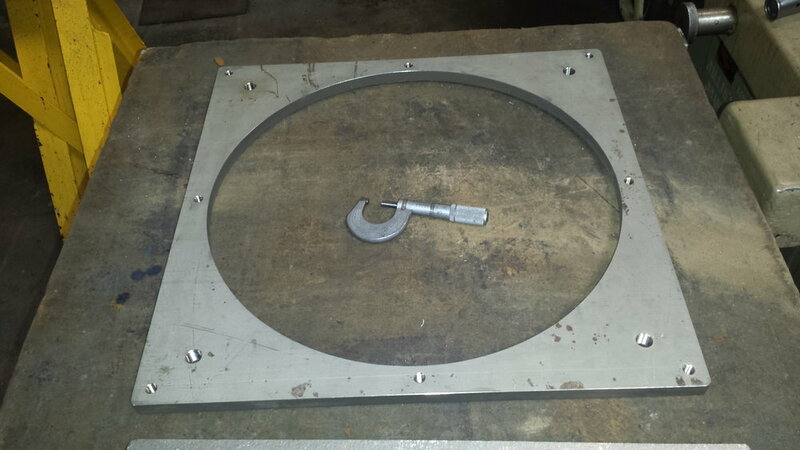 We pride ourselves in on time delivery of quality parts to satisfy our customer's time tables. VMC Milling advantages: Accuracy, Repeatability, General machining of Small to Medium parts, Short run production, Product Development, Rapid Prototyping and 3D Modeling. 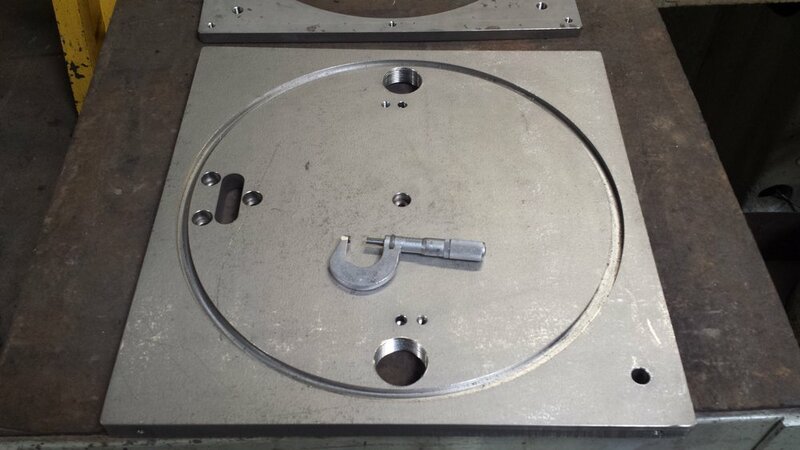 NTG Specializes in machining parts up to 30 x 20 x 20 capacity with a 12,000 RPM spindle capability and offers expert services in hard to machine materials. We have an experienced staff waiting to serve all your manufacturing needs. We are located in the central United States in the heart of the manufacturing belt which gives us easy access to materials and transportation which allows us the best opportunity to deliver quality products on time. 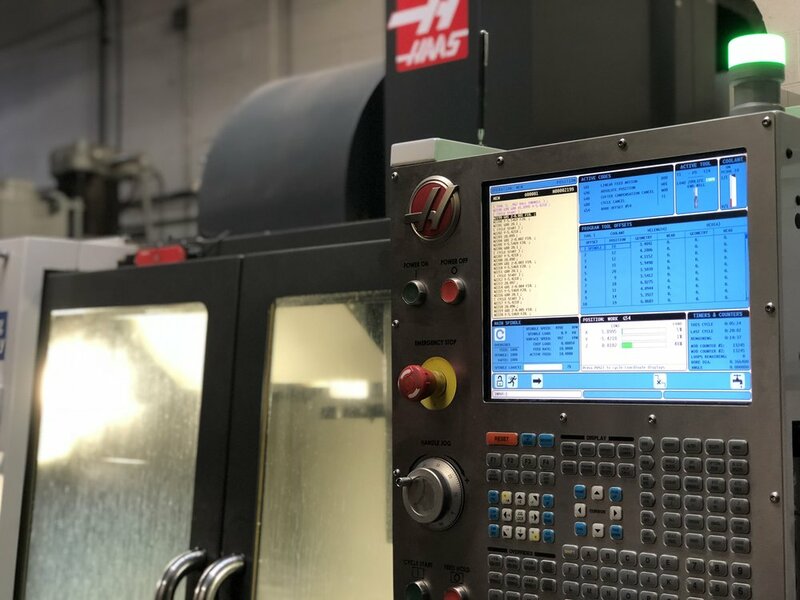 Make NTG your one stop manufacturing partner and experience the benefits of our VMC capabilities, experienced staff, quality commitment and on time delivery to make your future business decisions and further your success and pursuit of quality products. We at NTG believe in building long term partnerships for success. Can create geometry from DXF, DWG, STEP, XMT, STL Parasolids CAD files. For any additional information on how NTG can assist in providing you with quality on time products and all you metalworking manufacturing needs. 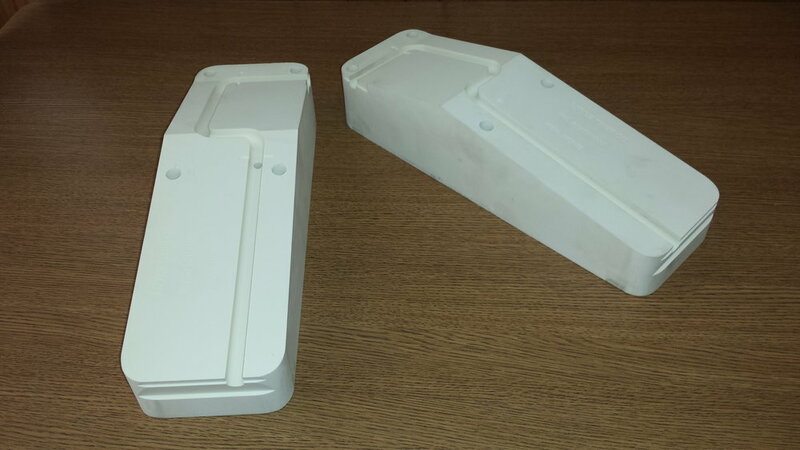 Contact us with your requirements and part prints so our experienced staff can evaluate your requirements and offer our best solutions. Our staff eagerly awaits your call. Thank you for letting us at NTG present you with our capabilities and experience.